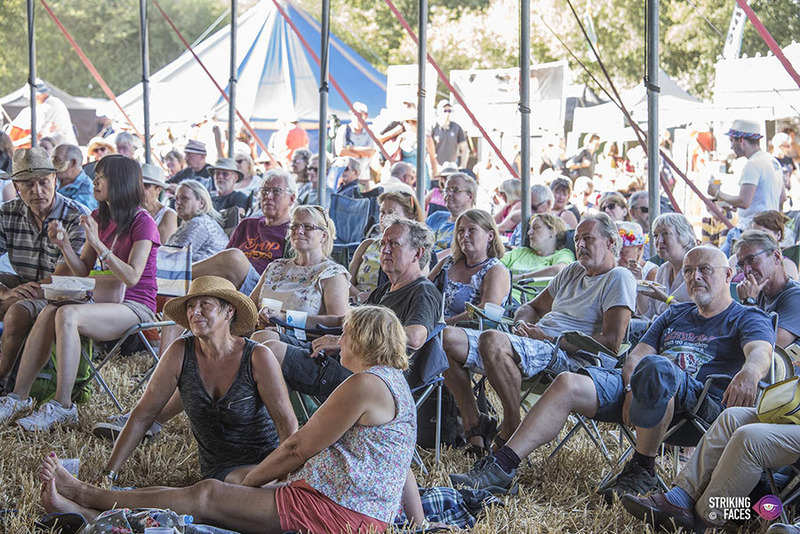 Can you spot yourself in our 2018 festival gallery? Today is officially the first day of winter and what better way to cheer yourself up than reminisce about the festival we enjoyed this summer. We had blue sky and sunshine all weekend. To help remind you, we’ve just published our Wickham Festival 2018 Gallery. Thanks again to Guy Reece for managing our team of photographers. As ever it’s the Real Stars of Wickham we enjoy most. Can you spot yourself? In preparation for publishing our 2019 line up in the near future we’ve also created a Wickham Festival 2018 Archive page. We’ve already been announcing artists on Facebook and Twitter. We’re delighted to reveal our first headliner for next year is Level 42 who will be appearing on Friday 2nd August 2019. Please follow our social media to stay up-to-date with announcements. In other news we’re pleased to see we’ve has been nominated as Best Festival in The Guide Culture Awards organised by the Portsmouth News. There’s a vote button here for anyone that would like to vote for us. Please do! Don’t forget if you want to make a massive £50 saving for 2019 please visit our tickets page. There’s not long left for this offer to run!